It’s the middle of April and that means more free games for Xbox One users subscribed to Xbox Live Gold. Thank to Games With Gold and backwards compatibility with Xbox 360 games, you get two big games to play (not including Ryse: Son of Rome which is available till April end). 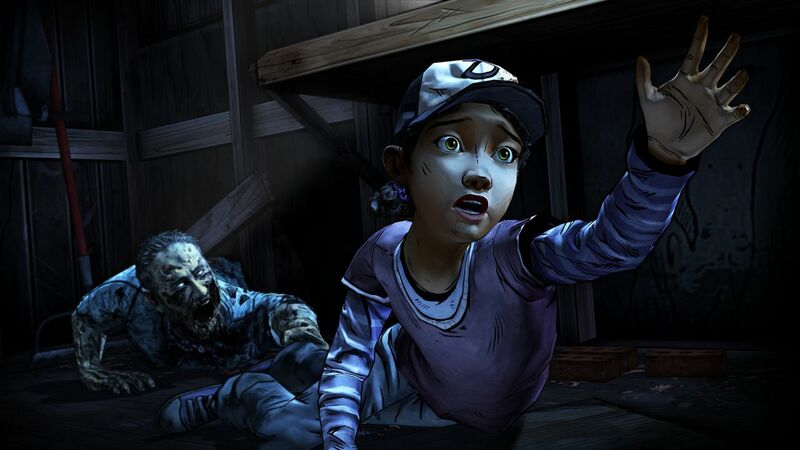 For Xbox One, there’s The Walking Dead: Season Two which continues Clementine’s tumultuous journey in the post-apocalyptic, zombie-ridden world. Though not quite as highly rated as the first season, it’s still more than worth looking into, especially if you’re interested in the on-going third season, A New Frontier. 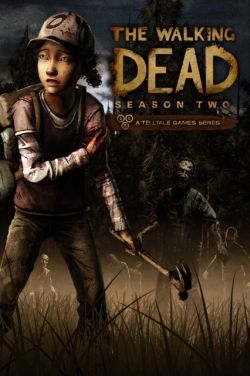 Season Two will be available till May 15th. Meanwhile, Xbox 360 users get Assassin’s Creed: Revelations. As the final game in the Ezio saga, Revelations sees an older Auditore trying to unravel the mysteries behind the Templar-Assassin war. Certain sections even head back to the past to see what Ezio’s ancestor Altaire is up to. Once again, not the highest rated in the series but still a pretty fine open world title. It’s available until April 30th. Which game interests you most? Let us know in the comments below.